I:CO, short for I:Collect, is a respected global solutions provider and innovator for collection, reuse and recycling of used clothing and shoes. 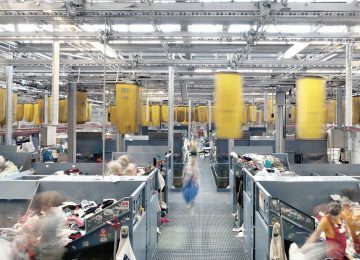 The scale of I:CO’s worldwide take-back system and logistics network is unique in the textile industry. 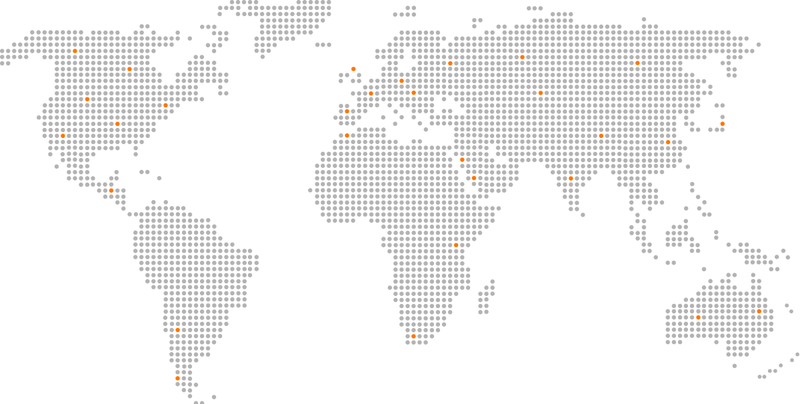 We collect in our partner locations around the world, carefully sort the items and either reuse or recycle them ensuring maximum reutilization of these valuable materials. Our product end-of-life service represents a win-win for all involved. At present, we collect clothing and shoes in more than 60 countries. 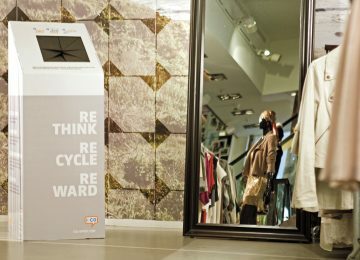 Innovative, cost-effective in-store collection concept that engages consumers, offers a reward incentive, drives store traffic and sales, and provides global reach. Certified sorting and processing of the collected clothing and shoes enables a more sustainable product end-of-life solution. Convenient service at retailer’s point of sale that accepts no longer needed clothing and shoes and rewards customers with an incentive. This encourages customers to use textiles more sustainably and to make a difference in their lives and communities. The I:CO take-back system contributes towards reducing textile waste. Reuse and recycling of clothing and shoes saves resources and allows valuable raw materials to be reprocessed, ultimately helping to protect our environment. 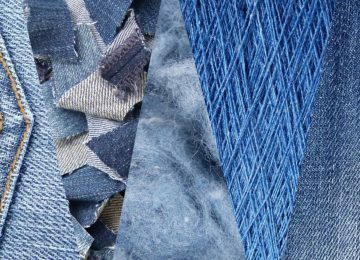 This forms the basis for a circular economy in the textile industry. In collaboration with SOEX, I:CO promotes the development of innovative recycling methods and works closely with international research institutes and recycling companies. Together with its collection providers, I:CO organises transformational projects with the aim of closing product and material loops. At present, only a small percentage of all textile waste worldwide is collected. I:CO has therefore developed an alternative collection system that rewards consumers and conveniently takes place directly at a retailer’s store point of sale (POS). Now clothing and shoes are collected where new ones are purchased. This global system allows fashion companies to take on responsibility for their product. At the same time, end consumers are motivated to prevent textile waste. Professional sorting is the basis of sustainably processing clothing and shoes. Every single item received is sorted manually and categorised by I:CO’s partner facilities, based on up to 350 factors. This is done according to the applicable waste hierarchy, in which reuse comes before recycling. I:CO only works with selected, certified sorting partners. I:CO pro-actively promotes innovation projects to discover and advance new recycling methods, especially in textile-to-textile or closed loop recycling. In order to implement circular processes with its partners today, I:CO uses existing recycling technologies and its extensive global network to make positive change in the industry.